Consciously or unconsciously, all of us are historians. We can plan for the future only because we remember the past. We can add to our knowledge only because we do not lose memory of former experiences (Strayer, Y., Joseph. Gatzke, W., Hans). 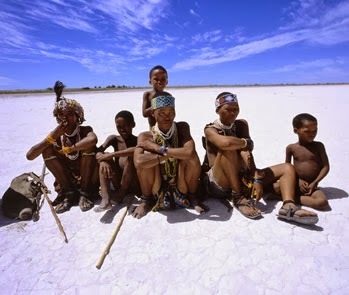 Language facilitated the transmission of culture – the life ways of a group – from one generation to the other. Cultural adaptations have allowed the human race to spread across the globe. 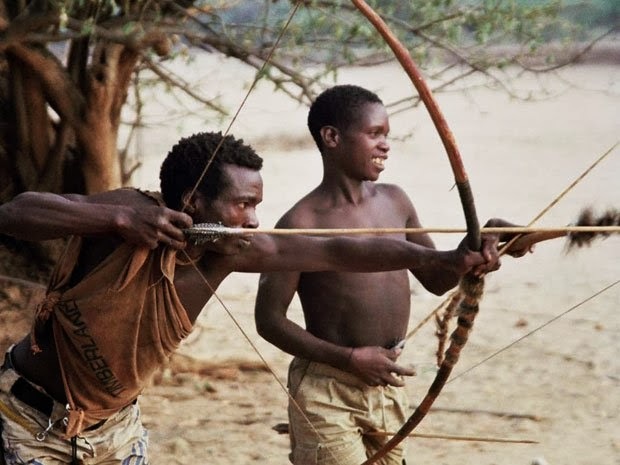 ‘A critical feature in hominid evolution is dependence on cultural learning. Through culture people create, remember and deal with the ideas’ (Kottak, Phillip, Conrad. Mirror for Humanity). The increased acceleration in the overall developments leading the advanced humans of today with its changed way of living especially in the last two centuries had given a limited time to understand the entire phenomenon with which it was undergoing. Prior to it, the phases were long enough (I’ll be writing about the different transitional phases that the race of humanity has experienced in the past, once I gets finished with its details and research work) and the developments were occurring at a comparative very slow rate, hence a sufficient time gifted to the human race was grabbed by him wisely. But, the set of inventions lead to the advancement of the societies and its culture leaving behind the roots of our existence far behind and of very less importance. 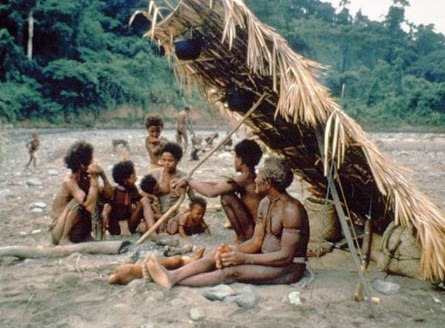 The settlements earlier were mostly self-sufficient, although trade used to happen as well. The human race used to maintain a balance between him and the nature. But, for the last two centuries around, emphasis has been given to extend in terms of area and infrastructure leaving behind the standards of human existence and its way of living. Humans, as the trends goes by, has learned from his mistakes and evolved rather into a more prosperous society, will emerge in this case as well and the trends of basic living standards of human lives will gain back its importance with certain changes in the approach, increased awareness in the inhabitants about the cities/urban space, they resides in and reformulation of the urban planning academic module with the inclusion and emphasis been given towards the trends of the human settlements, characteristics of a human being, its natural behaviour, as the place meant to evolve after the implementation process(as the city grows) will be a place for him to live-in. The ignorance to these things has been largely paid by the human community and the changes are to be made at the ground level itself. The study and knowledge of the past trends of development makes the prediction for the growth efficient and comparatively easy. The ‘Forward Planning’ approach may be reframed with the current planning approach as the acceleration of the current development of trends seem to be getting even more complex for the coming decades and it’s the duty of the planners to provide in with the living values which the human being deserves and relates with even more efficiently in order to increase the productivity for the increasing burden of population especially in the developing countries like India and China. The studying of the roots of the human existence and the phases, their spans, advancements, is very critical and beneficial in making the predictions for the future while performing the urban planning exercise. Yet it has found less emphasis generally in the academic schedules of the subject which has eventually turned the exercise into the planning of the physical entities. I’ll share the details of them as soon as possible and will try to outline the effects and impacts they would have for planning the sustainable development of the human settlements in general. ‘The Mainstream of Civilization’ by Strayer and Gatzke quotes a beautiful illustration – ‘the more complicated a society becomes, the narrower the range of individual experience in proportion to the total of possible experiences. A peasant livng in a medieval village shared most of the experiences of his neighbours, and village custom gave solutions of a sort even to rare and unusual problems. No one living in an urbanized society shares many of the experiences of his neighbours, let alone the experiences of the millions of people throughout the world with whom he is connected by political and economic ties. No one can sum up the past experiences of his society. Knowledge of history increases the chance of finding something familiar in a new and difficult situation.’ These lines explain the significance of the roots of the birth of humanity and also of the healthy society formation which guides the path of sustainability, advancements and success of the future generations to occupy the planet.